ERROR! 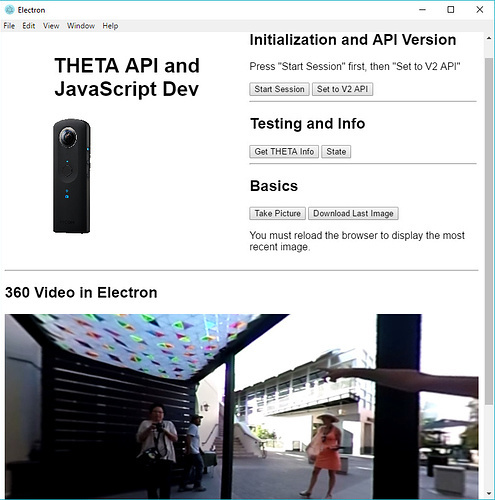 Building vendor project `vendor/RICOH_THETA_SDK_for_iOS.0.3.0/ricoh-theta-sample-for-ios' failed to create at least one `.a' or `.framework' library. Hi, I am completely unfamiliar with RubyMotion. 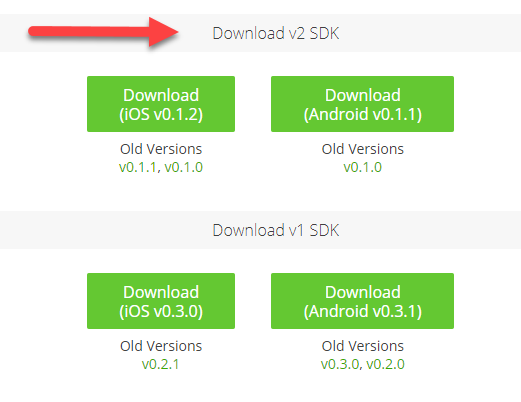 I believe that SDK v0.1.2 (v2 SDK) is the most recent version. Is there a reason you're using the v0.3.0 iOS SDK (original v1 SDK)? Can you compile the SDK natively with XCode without using RubyMotion? I went through the FAQ and it looks interesting. I don't quite understand how you're display the images and video in your mobile app. Are you making GET and POST commands directly from Ruby? Or, does it someone compile the existing iOS SDK and then runs the existing iOS SDK app alongside Ruby? Particle test created by middle school student for a THETA workshop. I use rubymotion because it is native and I am basic a developer in ruby. I use both versions of sdk to see if it was not obselete and if it could work but without success. I can compile sdk without rubymotion but with it's more complicated. I apply for GET and POST from my app. Thank you for your explanation. So, it seems like the main reason you need the native iOS SDK is to display the 360 images? It's cool that RubyMotion has this type of technology. 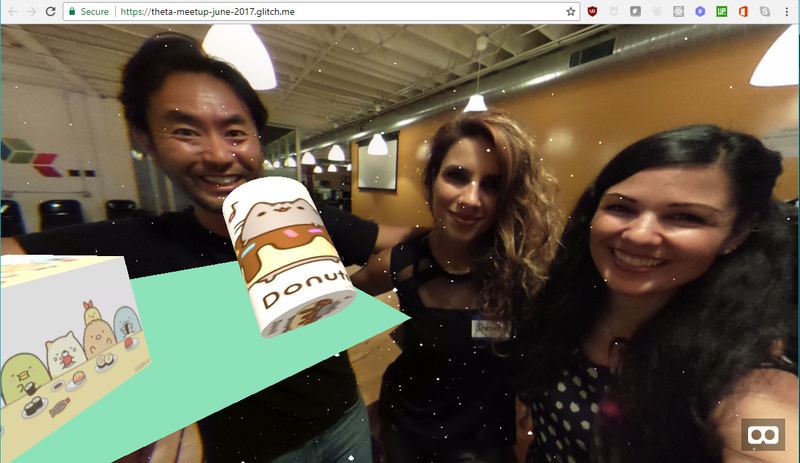 Can you build your RubyMotion application with the Google VR View sample app for iOS? It's going to be fairly straightforward to use Ruby to take pictures with the camera and then download the images. The tricky part is to display it. Ben to get even more explanations, rubymotion possede the same syntax as objective-c (I can partly 'inspire' but not on everything) and rubymotion can also use lib cocoapods as well as lib more personal. There is also rubymotionquery (rmq), jquery for ruby in sum I will also lean towards this solution the. Thanks for your reply I keep you informed of the result. Thanks for the update. I'm learning a little bit about RubyMotion and RubyMotionQuery from your posts. That looks like a great interface and toolset. I hope you'll be able to get the 360 image displayed. Let us know how it goes. I have been looking for my side and I wanted to know if it is possible to use the sdk in another way?